How to replace forum icons? 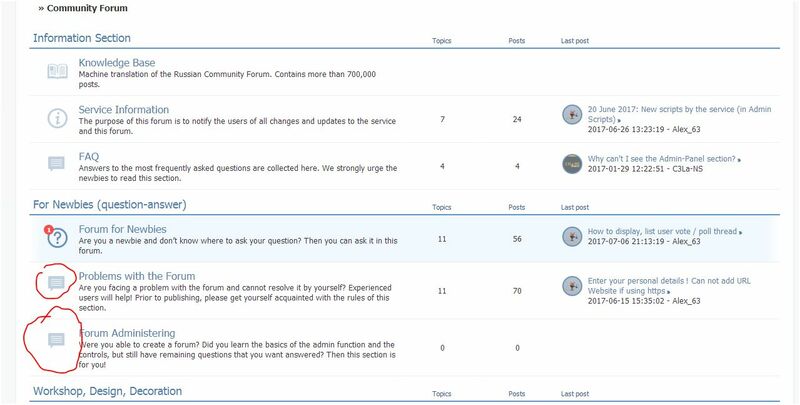 You are here » Community Forum » Forum for Newbies » How to replace forum icons? Is there any way to replace the chat bubble icon to my own icon? Yep, possible. But would be nice if provide a link to your forum (or test forum with the same template) coz right now I'm not quite sure what you mean by a chat bubble. As I understood you meant the icons in categories, to the left of forum name? Yes, but I meant for only one forum. And write the URL of your new icons instead of red.